He also gave his take on why Fortnite caught on so well. 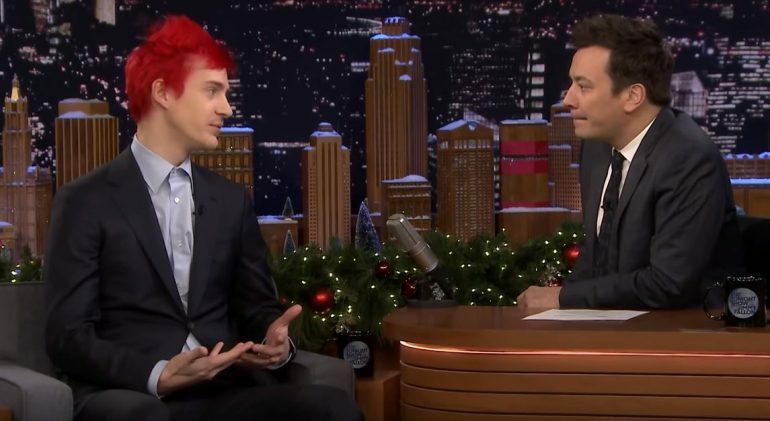 Tyler “Ninja” Blevins is headed to Time Square in New York City for his New Year’s Eve 12-hour stream, and while he’s in town, he stopped at The Tonight Show with Jimmy Fallon. 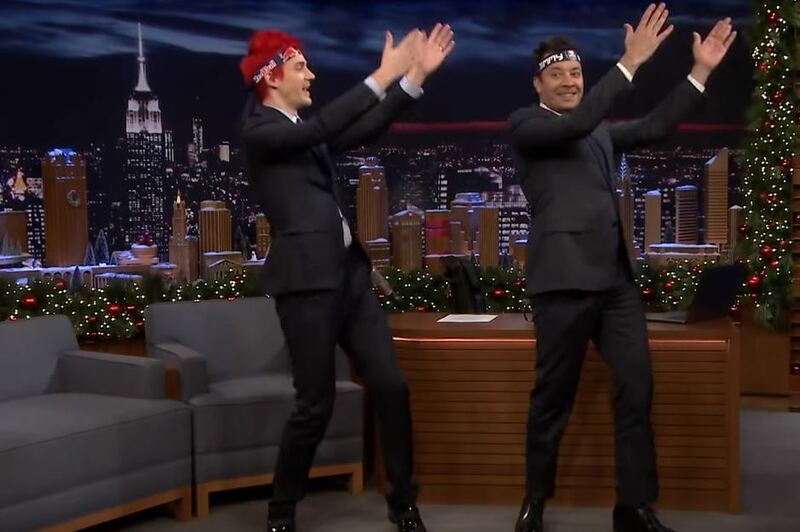 It’s Ninja, so, naturally, it ended with him teaching Fallon how to do the Pon Pon Dance. It’s just another day in the life of Twitch’s most popular content creator. And now, ladies and gentlemen, the internet has this image, because, you know, why not? This isn’t interesting because Ninja’s victory dance is any sort of difficult or technically impressive dance. Because, let’s be honest, it’s just waving your hands from side to side simultaneously. But rather, it’s interesting because such a goofy dance made popular by a video game player was on The Tonight Show, one of America’s most-watched late night talk shows. While it’s true that gaming and streaming have reached all new levels of mainstream popularity in recent years, this is just a whole new level. This is a level that’s only really possible to reach by Ninja and Fortnite, because the pair have completely taken over the gaming space. That’s not news to anyone, but many still wonder how exactly it spread like wildfire. Ninja explained his opinion on that to Fallon, too. There are other games-as-a-service out there, such as Blizzard Entertainment’s Overwatch, PlayerUnknown’s Battlegrounds, and even Ubisoft’s Rainbow Six: Siege, but none of them are free-to-play or as accessible as Fortnite. Whether you love the game or hate it, it’s hard to deny that.